Choose the wrong way to thaw a muffin, and you'll be left with a soggy mess. Remember, too, that muffins only keep in the freezer for about two months. 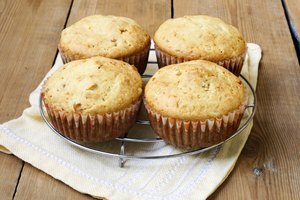 If your muffins have been in the freezer for longer than that, they may not taste as good and the texture might be dry or chewy. 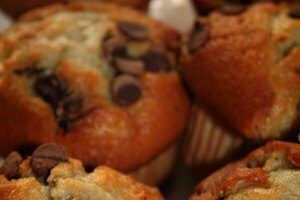 Keeping muffins on hand in the freezer means you can have a warm, toasty muffin within minutes -- whenever you want one. Remove all but the last layer of packaging from the muffins. If they are in a plastic container, carefully remove them. 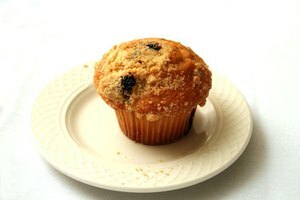 Cover the muffins with a clean kitchen towel so they're not exposed to insects or other contaminants. Leave the muffins to thaw at room temperature. It usually takes about an hour for a muffin to thaw. Put the muffins on a baking tray. Bake the muffins for 20 minutes. Check regularly on their progress because they will dry out and burn if they get too hot. Remove all packaging from the muffins. 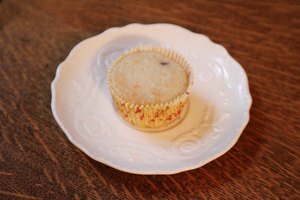 Place the muffins on a microwave-safe plate. Set the microwave oven to defrost. 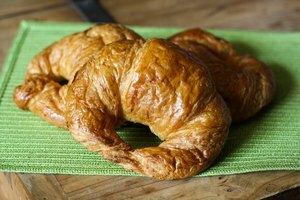 Depending on your model, follow the relevant instructions for your model for defrosting baked goods. If you can't find the handbook, defrost for approximately 2 minutes at half power, then check on them periodically until warmed through. Unbaked muffins don't freeze well. 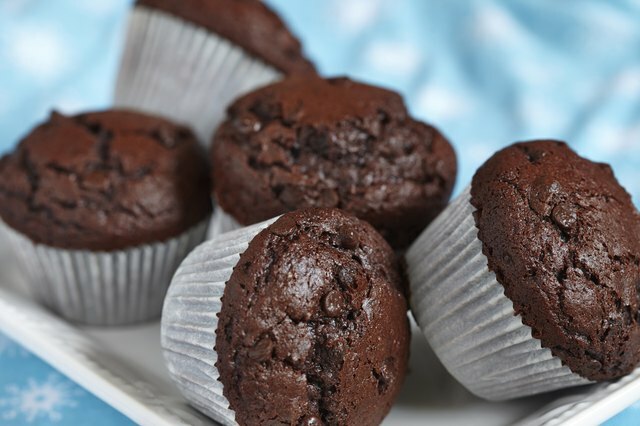 Freeze only fully baked muffins. Nicholas Fix has been writing professionally since 2008. He reviews cultural events and other happenings in the city of London for the "LondonWord" magazine. Fix holds a diploma in creative writing from Oxford University and a Bachelor of Arts in German from Queen Mary University, London.